A jubilee year is a special year called by the Church to receive blessing and pardon from God and remission of sins. For us in the Diocese of Palmerston North it is a chance to receive and also extend to others the mercy of God. 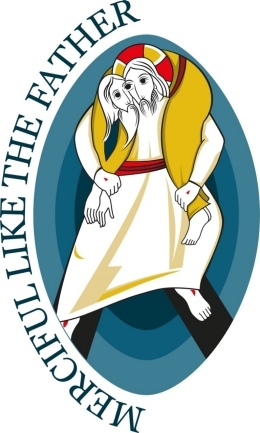 The Jubilee of Mercy began, for us, on 13 December 2015 and closes on 20 November 2016. This opening and closing will be marked with services around a special door in the Cathedral of the Holy Spirit, Palmerston North. During the year all are invited to make a pilgrimage to the Doors and to understand and implement more deeply the works of mercy. A video of Pope Francis – What does it call us to do in our parishes, schools and colleges….? He who has two coats, let him share with him who has none and he who has food must do likewise. But give for alms those things which are within; and behold, everything is clean for you. “Go in peace, be warmed and filled,” without giving them the things needed for the body, what does it profit?